It’s a Friday morning and your 16 year-old self has awoken with a beaming grin – tonight is your first date. With a sprightly skip in your step you start your day. En route to the kitchen you pass the hallway mirror. You abruptly halt all motion. Out of the corner of your eye a shadow rises from your face. You cautiously turn your head toward the mirror. Your stomach instantly begins to writhe – there is a large, angry, pimple on your forehead. Naturally, at 16 this meant disaster. For some species of fish, bumps on your face are all the rage for first dates. Take for example, freshwater chub of North America. During the spawning season, male chub guarding nests are known to develop prickly bumps, or nuptial tubercles, on their heads. The structures are made of keratin, the same material your finger and toe nails are made of. Different species can be identified depending on the number, size and pattern of tubercles on their head. The function of nuptial tubercles is not fully understood. For male creek chub (Semotilus atromaculatus) vying for the loveliest ladies, large head spikes may be useful for fighting off rival males. 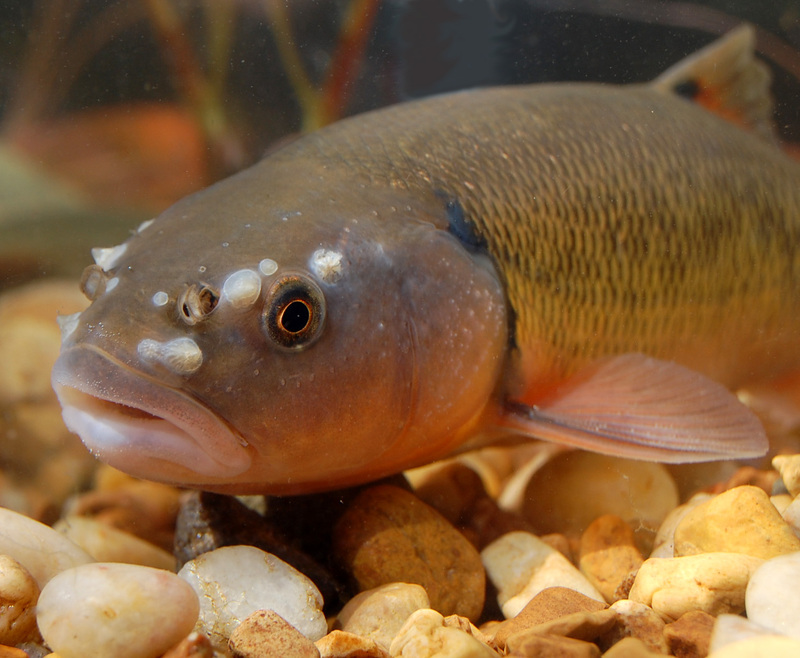 The menacing “horns” on the swollen heads of bluehead chub (Nocomis leptocephalus) should keep away nest predators. Smaller tubercles (sometimes called contact organs) can also appear elsewhere on a fish’s body. The small tubercles appearing on the bodies of central stonerollers (Campostoma anomalum) may be used as touch receptors to help locate a mate and keep them close. 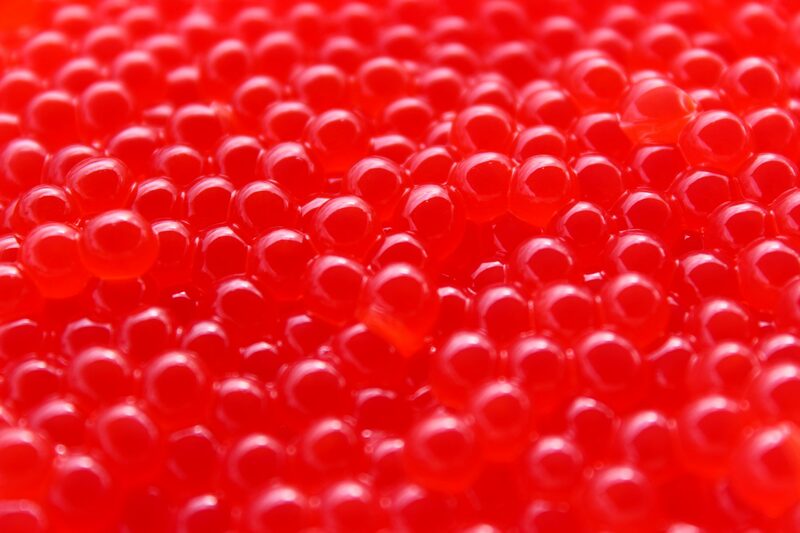 When the spawning season comes to an end, the bumps settle down, shrinking in size or falling off – and don’t worry 16 year-old self, your bumps will too.